The 'website' was founded in May 2013 in response to a growing concern regarding the lack of up to date online information on Southern Sandstone climbing and environmental / conservation issues. At the time of its creation it provided a place holder for the SVG, SDT before they both launched solo websites to support their causes. 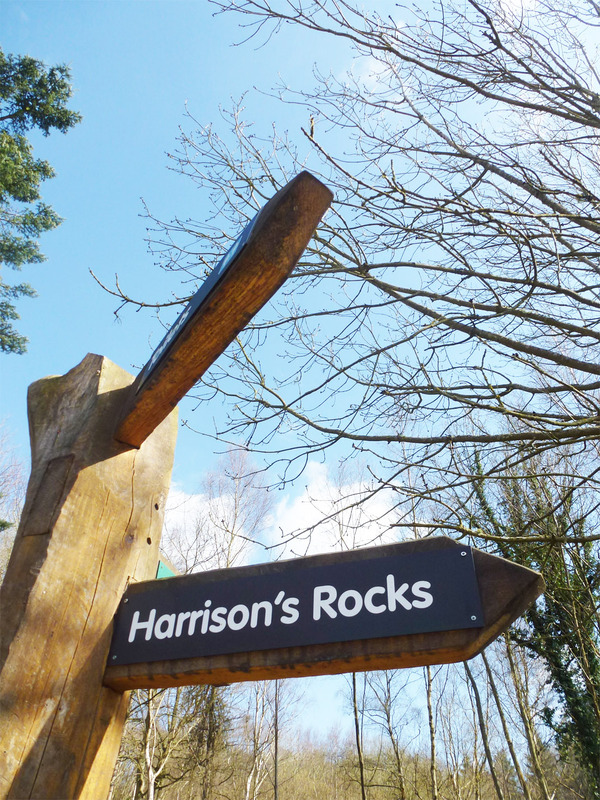 In addition the site aimed to offer more transparency to the inner working of the HRMG and the work they do to maintain Harrison's Rocks and Stone Farm. Today SSC continue to provide dedicated pages promoting awareness and information regarding the various groups and trusts. 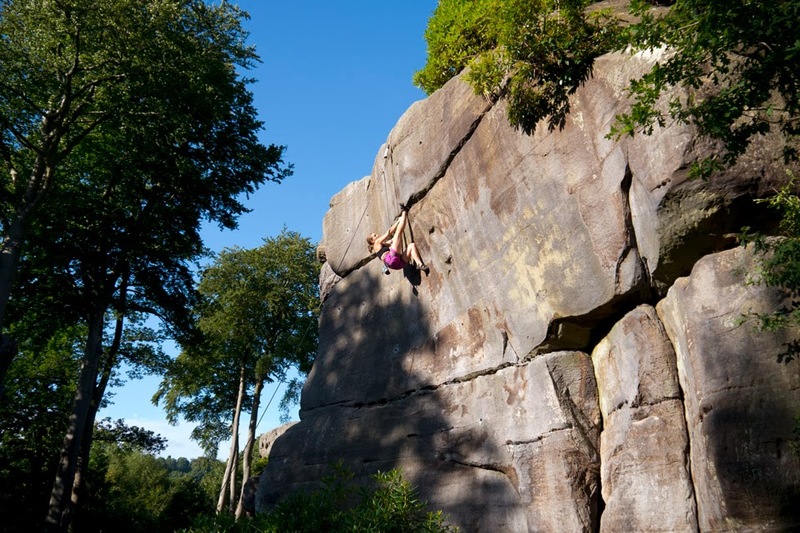 The website continues to provide news and information regarding current sandstone climbing and conservation affairs as well as information on climbing locations. 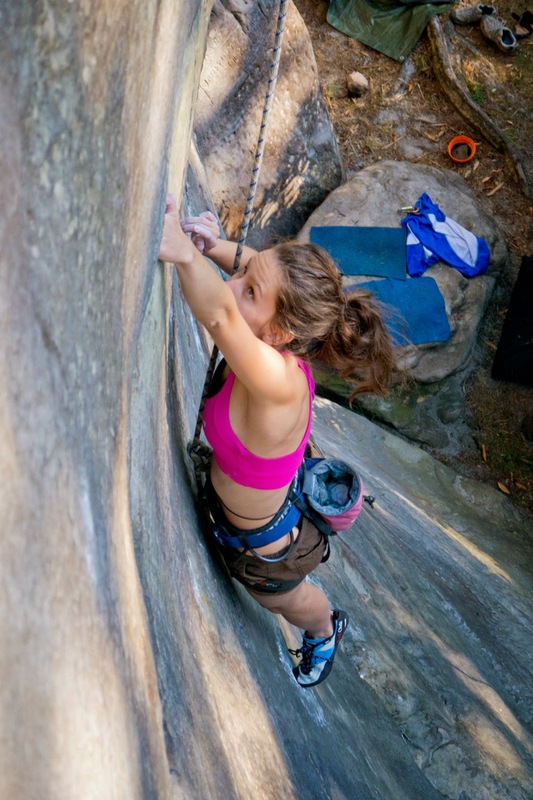 The website also includes the code of practice, climbing guides, open meetings, specialised sandstone equipment and occasional climbing reviews on sandstone clothing and equipment. The intention of the SSC website is to provide all this information in a central one-stop location. We hope you find it helpful and informative. This website is operated by Southern Sandstone Climbs (SSC). All links to external sites on SSC are used with the intention to benefit Southern Sandstone interests and SSC can not take responsibility for the content linked to beyond the scope of the SSC website. Any links beyond SSC are to promote products beneficial to sandstone conservation and the climbing community as a whole. The SSC website makes no profits financially by linking to online stores or companies providing specialist items identified on the SSC website. SSC reserves the right to perform link exchanges with any individual or company, commercial or not, in accordance with SSC objectives and are deemed beneficial to the SSC website. SCC does not represent any of the companies or publishers found on this site. Any links to commercial based websites such as climbing companies or climbing media sites are for interest purposes only. SSC does not profit from linking to other sources and these links are purely provided for information purposes only and in order to benefit sandstone conservation and the climbing public. The reviews and comments that may be found about the companies only reflect a limited few and are based on the personal experiences of SSC and other review submissions. Any Logos of "hot-linked" companies, publishers or websites that are not owned by SSC and are used for referencing purposes only. SSC has the right to receive items for review and or promote items it feels are of interest, beneficial to climbers and or sandstone conservation and the environment. The content of this website is for information purpose only and SSC makes no guaranties about the accuracy or completeness. SSC will not be liable for any form of damages arising out of access to or use of any content of this website or the contents of any website "hot-linked" to the site. SSC does not recognise any liability for injury or damage caused to, or by, climbers, third parties, or property arising from such persons seeking reliance on this website or guides produced by SSC as an assurance for their own safety. Rock Climbing is a dangerous sport and anyone undertaking this sport does so at their own risk. The inclusion of any information that may be found on SSC are purely for historical purposes only. The inclusion of any areas covered by the SSC website does not mean that you have the right to access or climb there. Any information displayed by the website or guides does not act as a substitution for experience and each individual should use their own judgment to evaluate their ability to climb routes, use equipment, judge environmental conditions and asses their overall safety. If you have any relevant news, questions or concerns then please contact us as we would be happy to discuss any issues or consider publishing or promoting items if in accordance with the objective statement. You can contact us by sending us a message on our Facebook page.